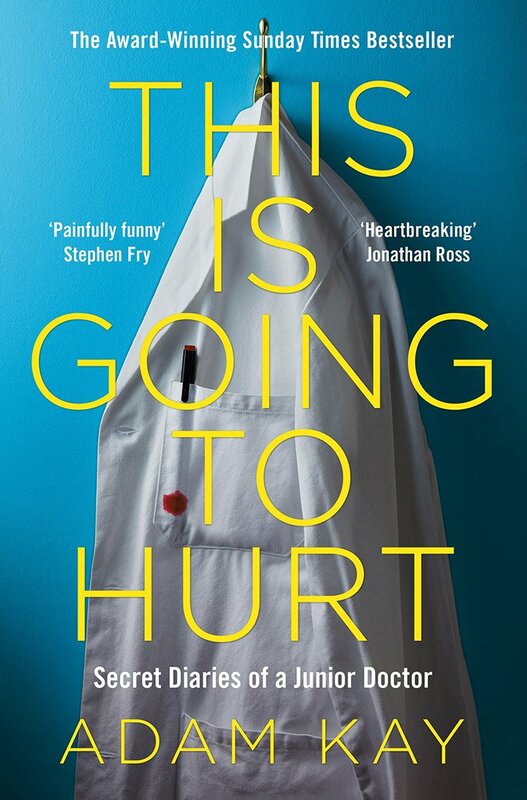 This Is Going to Hurt is the hilarious, at times horrifying, and occasionally heartbreaking diary of a former junior doctor turned comedian. After working 97 hour weeks, making life or death decisions in a hospital, Adam decided to hang up his stethoscope and share his collection of scribbled diaries. In recounting what he went through, Kay opens our eyes to life on a hospital ward in his bestselling medical memoir. Adam's book, was an instant Sunday Times number one bestseller and is being turned into an 8-part BBC series. It has spent over four months at number one in the charts, and over seven months in the top ten, achieved number one bestseller status internationally and has won numerous awards. Currently on a sell-out UK tour we are delighted to welcome Adam Kay to Wimbledon BookFest. Please note this event was previously advertised as running from 5-6pm. (Books will be on sale and Adam Kay will be available to sign from 5.45-6pm only).